AdamLZ shares his experience with Presidential Detailing. 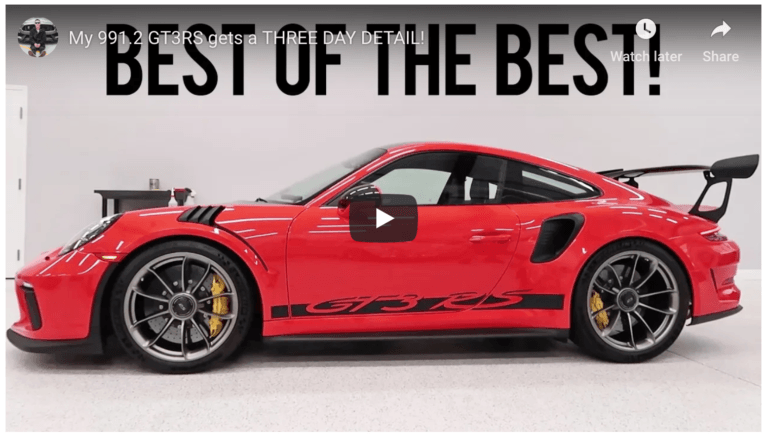 He chose to have his brand new GT3RS fully paint corrected and protected with Suntek films and Gtechniq ceramic coatings. Check out his video! 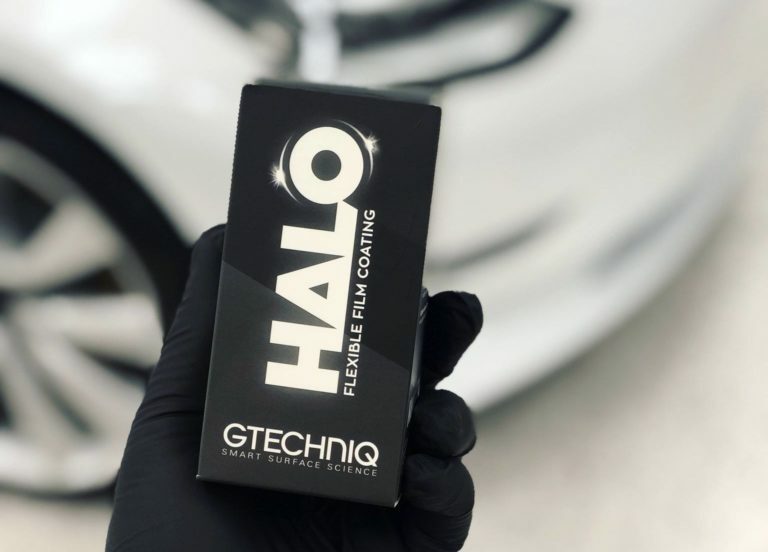 What is Gtechniq’s new HALO Flexible Flim Coating? HALO enhances the performance of Paint Protection Film (PPF) and vinyl. It’s a chemically bonding, ultra-dense flexible film that becomes the permanent top surface of the film – protecting it from the elements a car faces on a daily basis. Very clean and professional shop. Made the 60 mile drive from Sarasota on a recommendation.Billy is very prompt at getting back to you and keeping you up to date on progress. The shop educates you first with no sales BS. Absolutly no complaints on the workmanship and the attention to detail. I had no conversations with the employees that were working but everyone was aware of my presence and was totally professional. Highly recommend. Billy & Gabe did the best job ever on a maintenance wash on my Tesla Model 3. After a road trip my car was filthy and bug guts on the front. They really took their time and did a great job highly recommended. Will continue to be a loyal customer! Thanks for the excellent service! 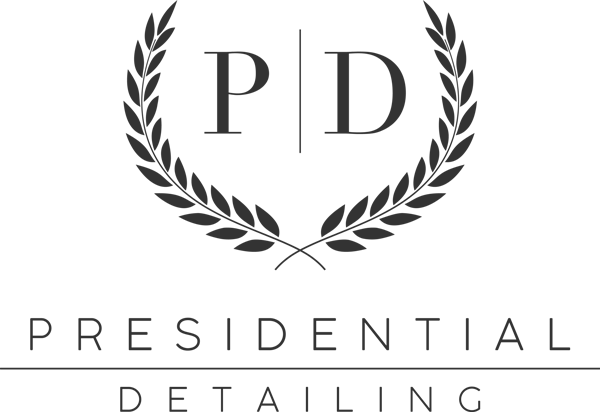 Enjoyed my experience with Presidential Detailing. Very friendly and professional staff. Facility well kept. Very accommodating on scheduling of services, and a fine product outcome. I plan on using their services in the near future. 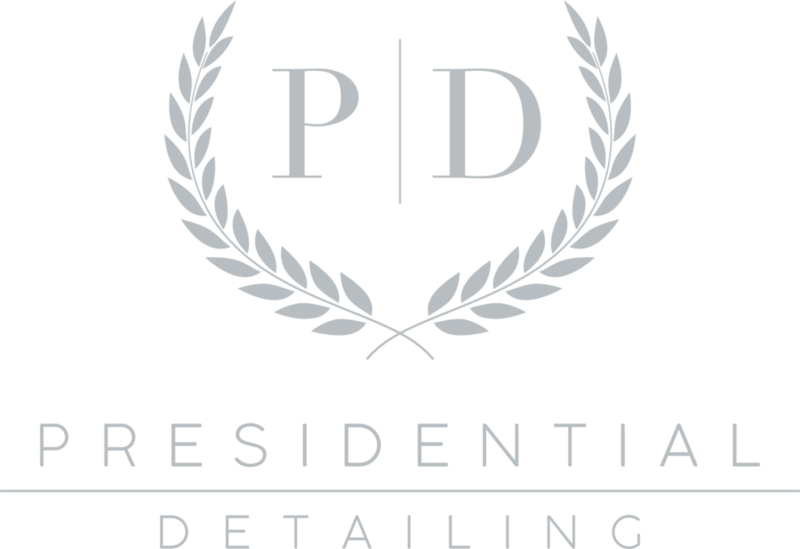 Strongly recommend Presidential Detailing for any car appearance improvements.